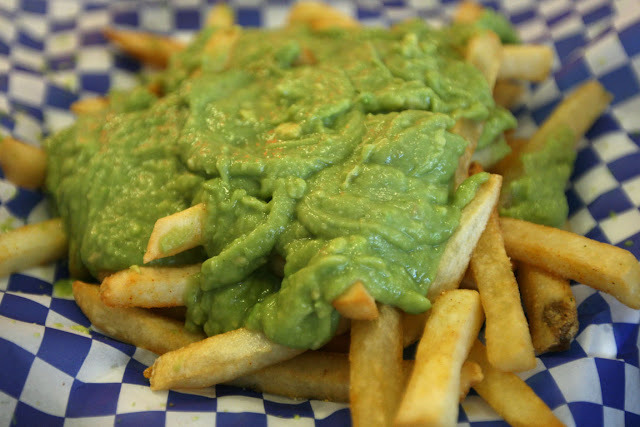 Let's Go Crazy with Avocado! 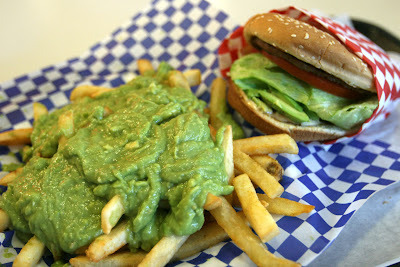 Avocado Fries + Avocado Burger. Wow, the fries are super good. And the burger, too. 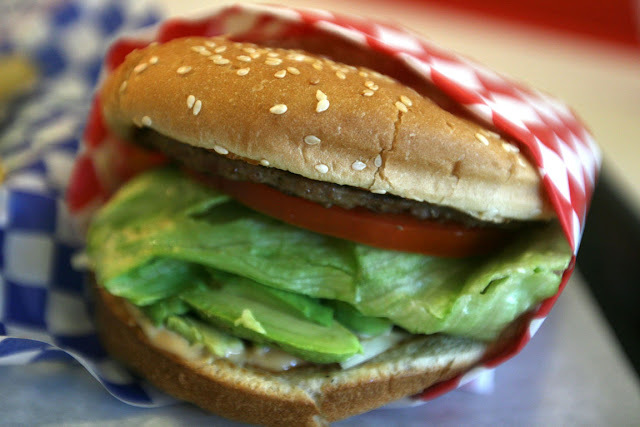 The inner buns are toasted, giving crispiness to the burger.